Wills, Probate and Estate Planning - MJ O'Connor Solicitors - Wexford & Cork, Ireland. If you wish to ensure the financial security and well-being of your family and dependants in the future, you require astute planning and expert advice from Probate experts. Our Probate team has considerable experience in providing clients with advice and guidance on all aspects of wills and trusts. 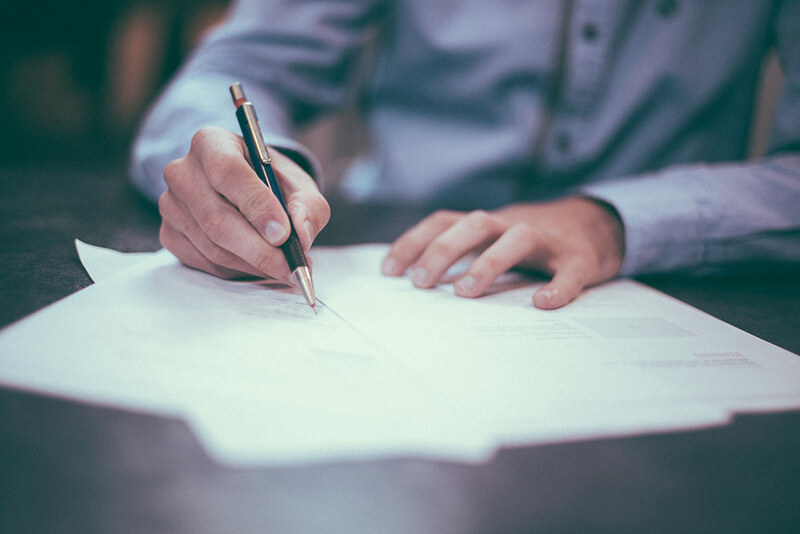 From drafting or reviewing your will to such complex issues involving tax-efficient estate planning, our team has the knowledge to provide you with the information and guidance you require. Advice on the legal issues relating to vesting legal authority to other persons by way of Power Of Attorney or Enduring Power of Attorney.